These days, there’s more to customer support than reading letters from the mailman or taking a call on the phone. 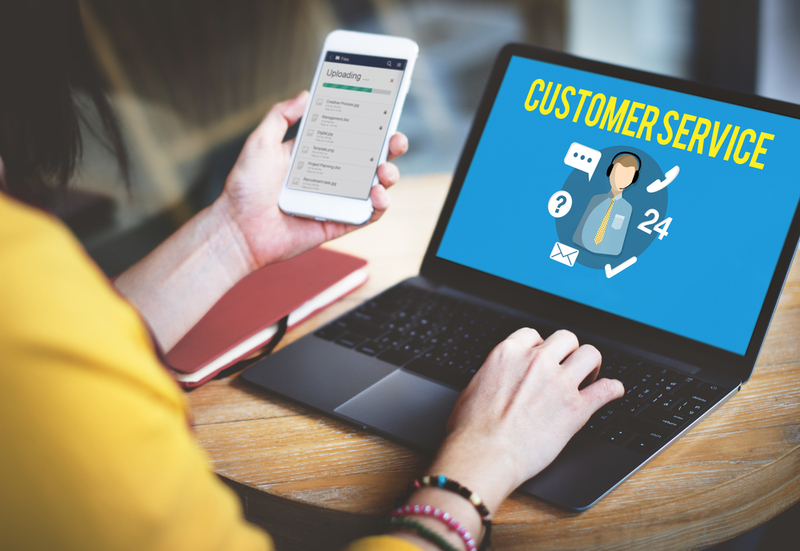 Businesses have a lot of digital channels that can help people to deal with customer concerns and it’s important you take advantage of these tools! Customer service is more important than ever, because now when people are happy—or worse yet, unhappy—with customer service, more and more people know about it. So what customer support channels should you use? These three are essential for modern business. Still a cornerstone of good, modern customer support, never fails to implement an email channel for your customer support. One of the best things about email is that it’s asynchronous, meaning that, unlike a phone call, you don’t have to reply immediately, but when you do choose to reply, unlike “snail mail,” your reply is sent instantly. Email is one of the most familiar forms of electronic communication today. Everyone is familiar and comfortable with it, so always include an email address/contact page somewhere on your website. This is often a lifesaver and a time saver for you and your customers. Depending on the product or the service you provide, there are going to be some extremely common questions that people will ask over and over again. Why give the same answer 30 times a day when you can create a page of Frequently Asked Questions to deal with it? Social customer care is all the rage these days! If you’re good with social media, engage with your customers here! Good service, where everyone can see it, is one of the fastest ways to promote just how good your customer service is! Remember to be prompt, responsive and genuine if you decide to go this route. Twitter, for example, isn’t the place for cold, impersonal interactions!